Nouvelle's spring surgical garment sales mirror the latest statistics for plastic cosmetic surgical procedures. According to the American Society of Plastic Surgeons (ASPS) these types of surgeries rose by 5 percent in 2012, with significant increases in facelifts and breast reductions for men (gynecomastia). Nouvelle is pleased to announce its spring lineup of surgical compression wear, coinciding with new statistics released by the American Society of Plastic Surgeons (ASPS). In its 2012 Plastic Surgery Report, the organization indicates that plastic surgeries are indeed on the rise, with more than 14.6 million cosmetic plastic surgery procedures performed in the United States in 2012. This marks an increase of 5 percent since 2011. According to the ASPS, Breast surgeries continue to be among the most popular procedures, with male breast reduction (gynecomastia) experiencing a 5 percent surge over 2011. Approximately 21,000 men underwent the popular procedure last year. Additionally, more facelift procedures were performed in 2012, up by 6 percent with a total of 126,320. Nouvelle Inc., continues to see increases in bulk sales to distributors and physician practices throughout the world. “We find that our clients are primarily interested in providing quality products with a focus on safe, comfortable, and rapid healing results. It has been a pleasure working with like-minded health professionals who believe superior results can only be achieved by demanding quality at every turn. 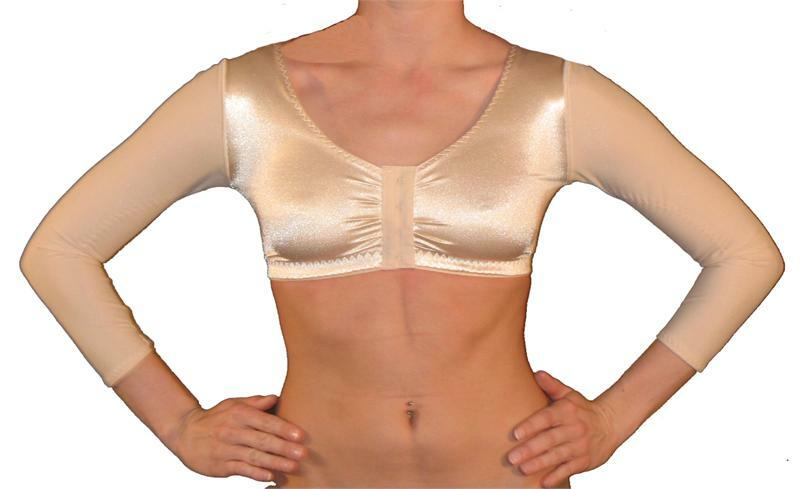 Recovery garments are vital to successful surgical results,” said Cover. 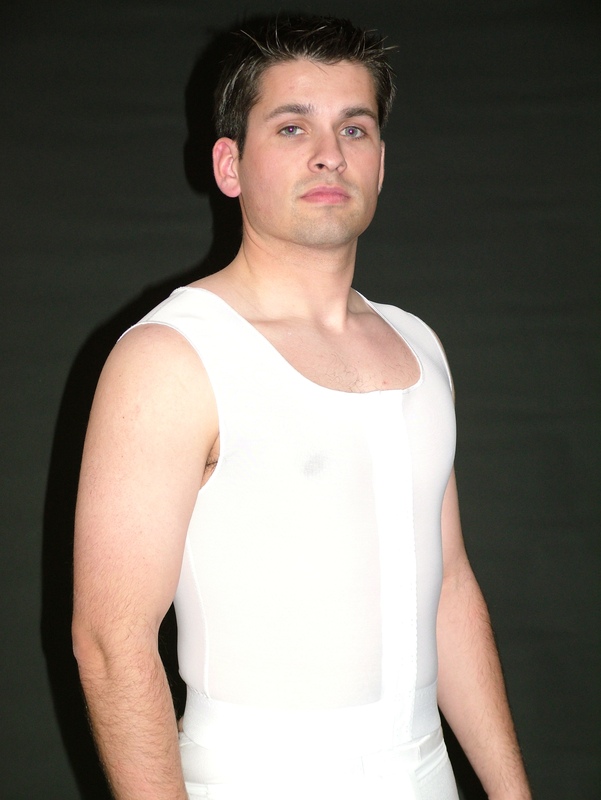 Nouvelle designs and manufactures post-surgical compression wear, body shaping garments, and scar care products for men and women. Based in Virginia Beach, VA, the company offers its products for distribution throughout the U.S.A. and abroad. With a strict adherence to time-honored sewing traditions not typically available in today’s mass-production-focused market, Nouvelle’s creations are only available through private medical practices, select surgical supply vendors, and its Virginia Beach store. -Careful attention to every conceivable way fabric touches sensitive skin post surgery. -Flat, durable, consistent stitching, so as not to aggravate incisions. -Zippers and hook and eye closures that are carefully placed so they are never in danger of contacting healing skin. -Not a single design uses wires or stays. -Fabric that is soft, yet durable enough for long-term use and multiple washes. -Safe fabrics made in the U.S.A. and free of formaldehyde and latex.